Gunn Merete Paulsen, Director General of Lotteritilsynet, has stated that the government’s tougher stance against foreign betting operators is working. Presenting the Norwegian gambling authority’s annual report, Paulsen details that in 2018 Norway saw its first decrease in remote gambling interactions/engagements following years of growth. Tougher measures introduced by the government including remote gambling payment blocks enforced on all Norwegian banks, has seen Lotteritilsynet report that wagering on unregulated online casinos by national consumers has declined to 10% from 30% recorded from 2014-17. Furthermore, Lotteritilsynet reports consumer declines in engagement, with remote bookmakers fulfilling its core mandate of protecting state-owned Norsk Tipping and Norsk Rikstoto gambling enterprises. Presenting a forward-looking statement, Paulsen underlines that in 2019 Lotteritilsynet will seek to bring a tougher advertising code on media owners with regards to broadcasting/publishing gambling-related content. 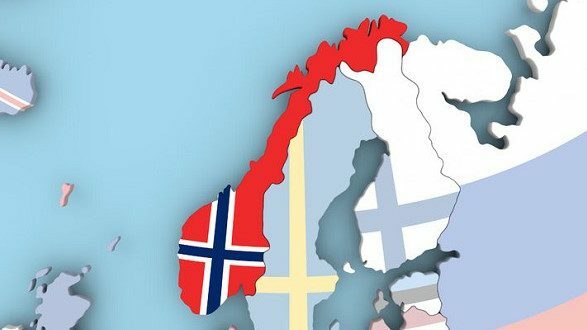 Hen states that Lotteritilsynet has opened discussions with international media owners, seeking to prohibit gambling content being broadcast to Norwegian audiences regardless of jurisdiction. The regulator has warned international broadcasters TV3, ViaSat, MAX, VOX and Eurosport that cross-border programming and channels cannot feature gambling advertisement.